One of the ‘super-stinkies’! This runny little cheese is washed with a local grape spirit during its maturation, to encourage the development of a sticky, orange rind with rich mushroomy and cured meat flavours. If you like strong cheese, you will love Epoisses. Categories: Cheese, Cow, Washed Rind. The King of Cheeses – a great Parmigiano Reggiano like this is a kitchen staple. Our 36 month reggiano from Cantarelli is sweet and savoury with a well-balanced bite. It also has an amazing texture – crumbly and flaky, but still incredibly moist – the result of aging in the family’s naturally ventilated cheese caves, used since the 1800’s for maturing Parmigiano Reggiano. Don’t let a single gram go to waste – use the rind to flavour soups and stocks (discard before serving). Each wedge comes packaged in a special foil to protect the cheese from oxidisation. NB: Cheese delivered to selected postcodes within the greater Sydney metropolitan area only. A decadent double-cream cheese with a light, whipped texture. Serve this cheese with crackers or fresh baguette and enjoy with a glass of bubbly. A semi-matured goat’s cheese from the Loire Valley in France. Picked by Affineur Herve Mons from the cheese maker 10 days after making, Ovaline Cendree will spend a few extra weeks maturing nicely in Herve’s Tunnel/ripening cave next to Lyon, France. 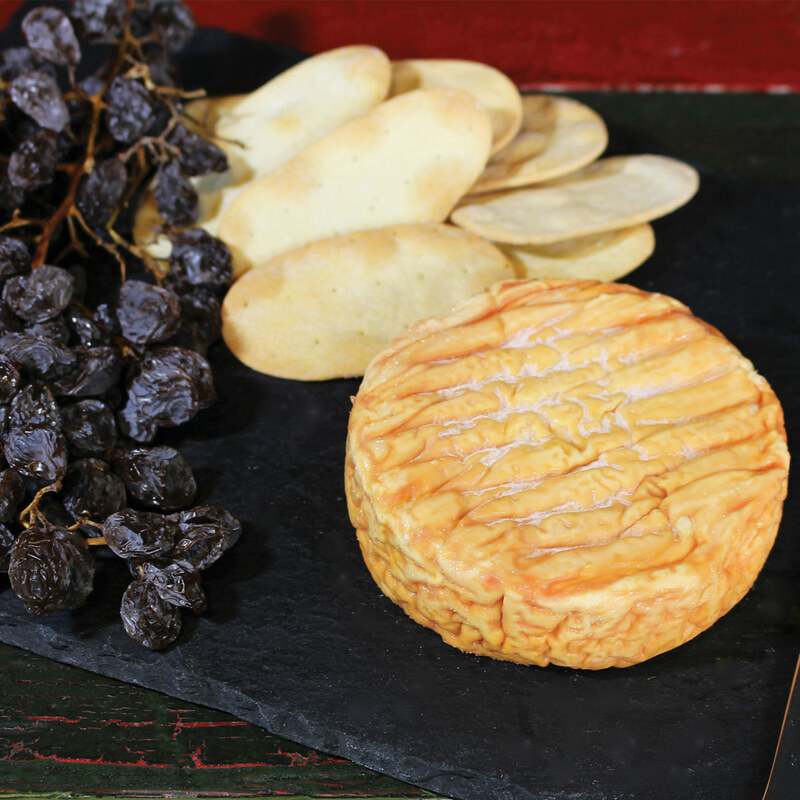 Traditionally ashed Ovaline cendree has a oozy texture under the rind with a slightly chalky center. The clean citrusy and goat flavour pairs well with local a sauvignon blanc. When young, Mothais has a soft, almost runny texture and light, lemony flavour. As it matures, the texture becomes more dense, and the flavours more complex and concentrated. Mothais is wrapped with a leaf (feuille) – a long standing tradition for many French goat’s cheeses. Manchego is Spain’s best-known sheep’s milk cheese and has official DOP status. This raw milk farmhouse version is matured for a minimum of 12 months creating a firm, compact texture. The flavour is smooth with a grassy sweetness and a slightly oily finish with hints of creamy Brazil nuts in the background. Enjoy with a glass of Tempranillo.